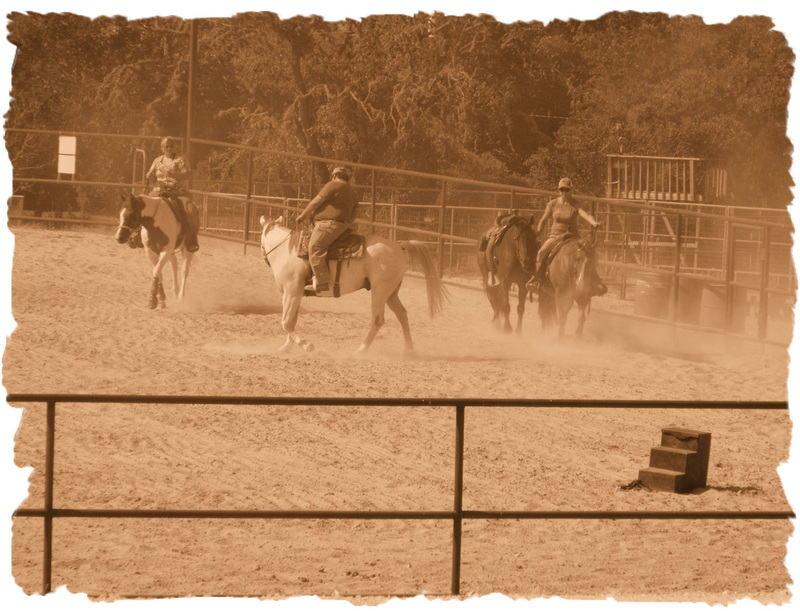 Typical horse training methods involve breaking, making & telling the animal. 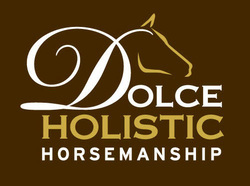 ​ Dolce Holistic Horsemanship focuses on Asking, Suggesting, and Rewarding the horse and human alike. This results in a happy willing horse and a truly sensitive, compassionate horseman that grows physically and mentally to become a holistic or whole horseman. 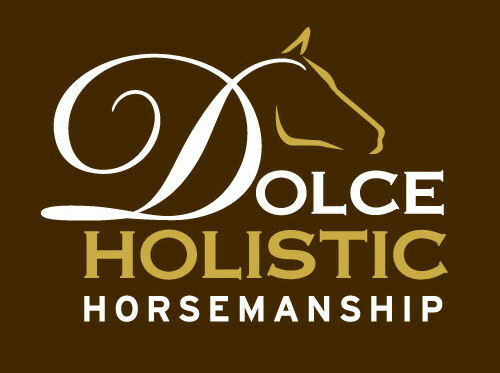 Are you willing to enhance your horsemanship skills to new heights? To achieve that ultimate mental and physical connection with your horse? Every situation, every horse, every horse owner, is different and unique. ​If a horse owner brings a horse to us with a problem or behavior issues, we evaluate them from the ground up, from front to back, from horse owner/handler to rider, nutritionally, physically and mentally –Holistically. From time to time, unfortunately, we all have to deal with cuts or scrapes on our horses, and wounds come in all ages, sizes and shapes, depths and complications. ​We specialize in affordable rehabilitative care including wound care that requires daily attention. We offer several boarding options. Small turnouts can be customized for one or more horses.